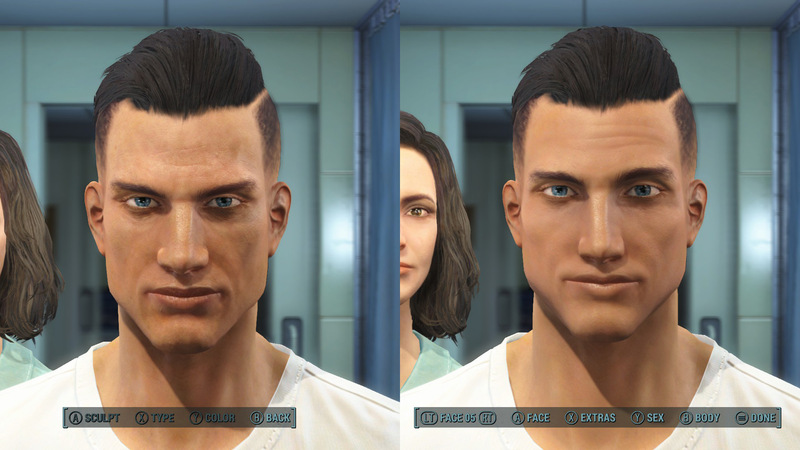 Fallout4 Nexus, ClearanceClarence. 15 Jan 2019. 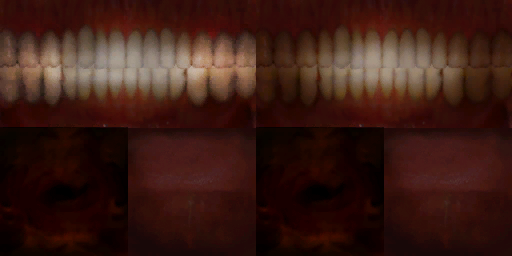 Immersive Mouth and Teeth. 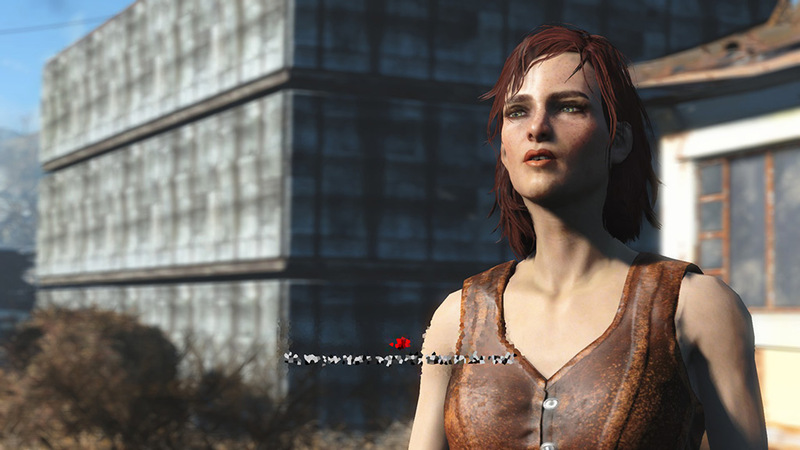 17 Nov 2015 <https://www.nexusmods.com/fallout4/mods/903>. Fallout4 Nexus, humannature66 and Xazomn. 2 Jan 2017. 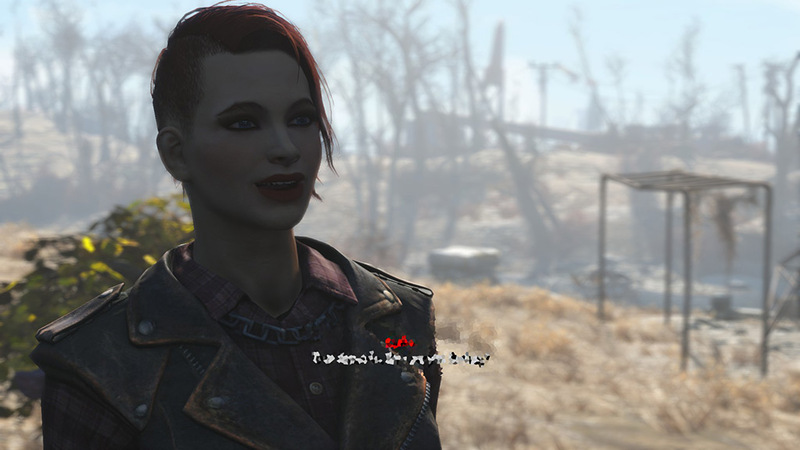 HN66s and XAZOMNs Distinctive Teeth for FO4. 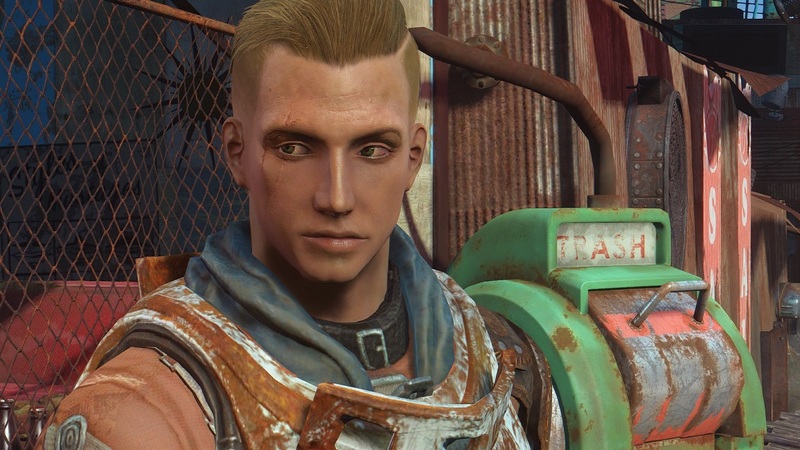 2 Jan 2017 <https://www.nexusmods.com/fallout4/mods/20946>. 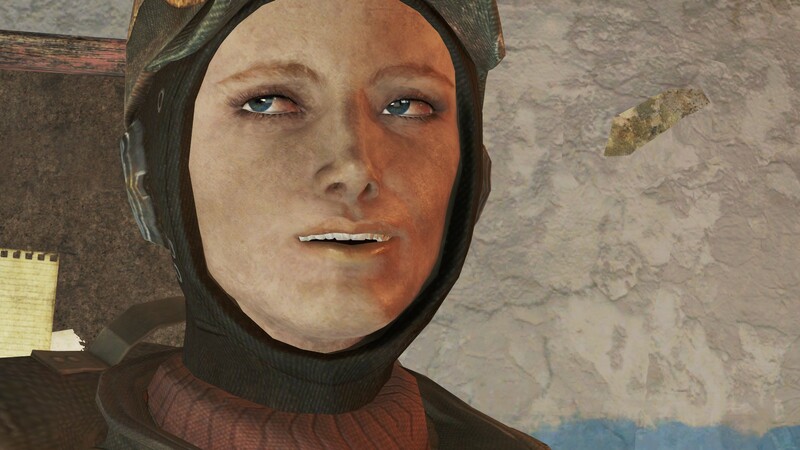 Fallout4 Nexus, Skyla. 21 Feb 2016. 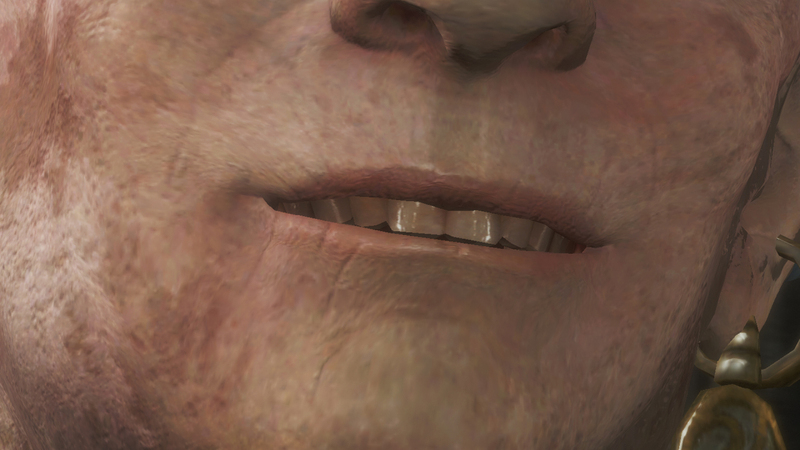 HD Smile. 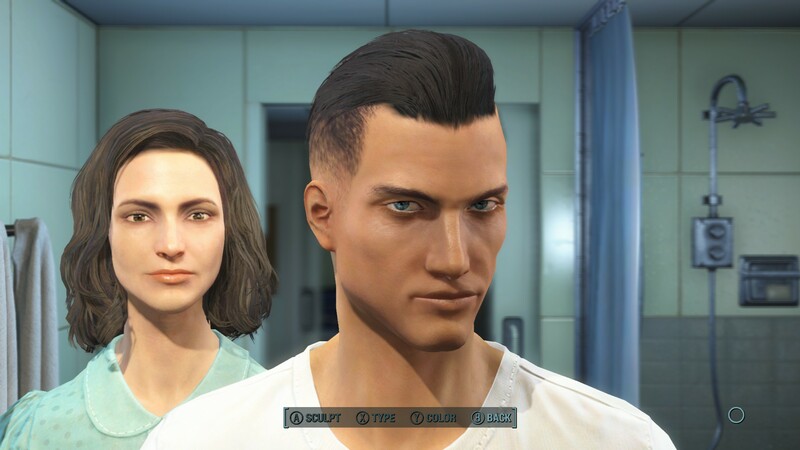 19 Nov 2015 <https://www.nexusmods.com/fallout4/mods/1348>. 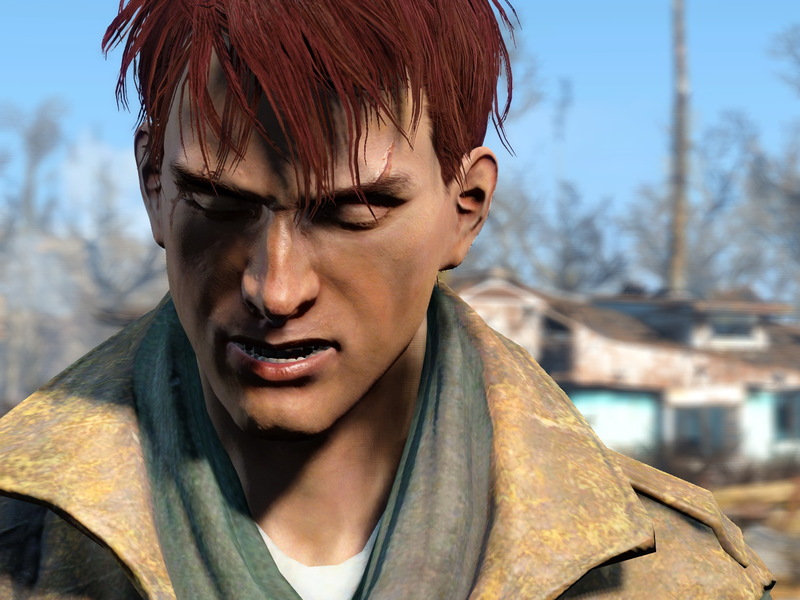 Fallout4 Nexus, mrjack. 18 Nov 2015. 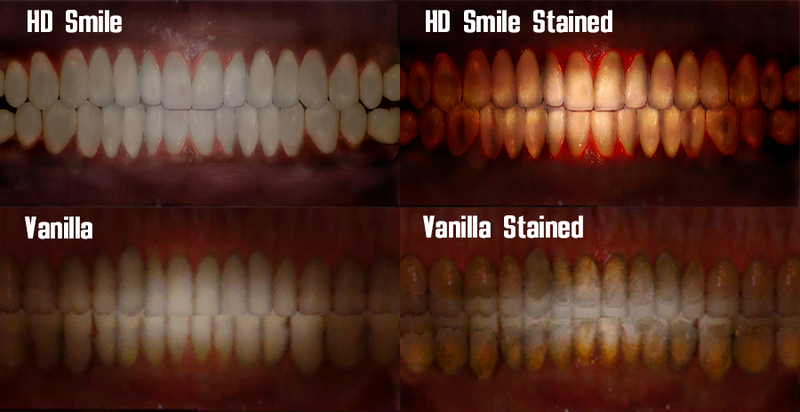 Whiter Teeth. 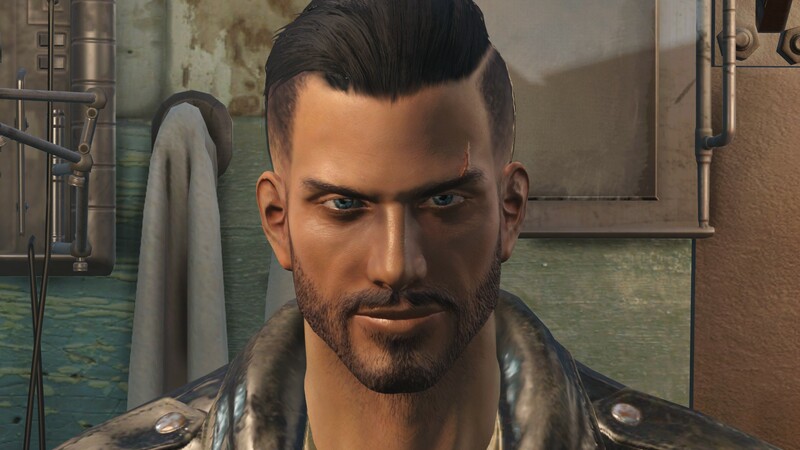 14 Nov 2015 <https://www.nexusmods.com/fallout4/mods/481>. Fallout4 Nexus, Xazomn. 29 Apr 2016. 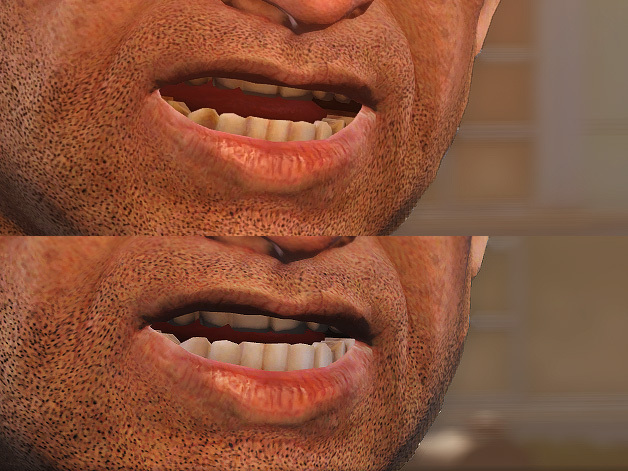 Human Commons Realistic Teeth. 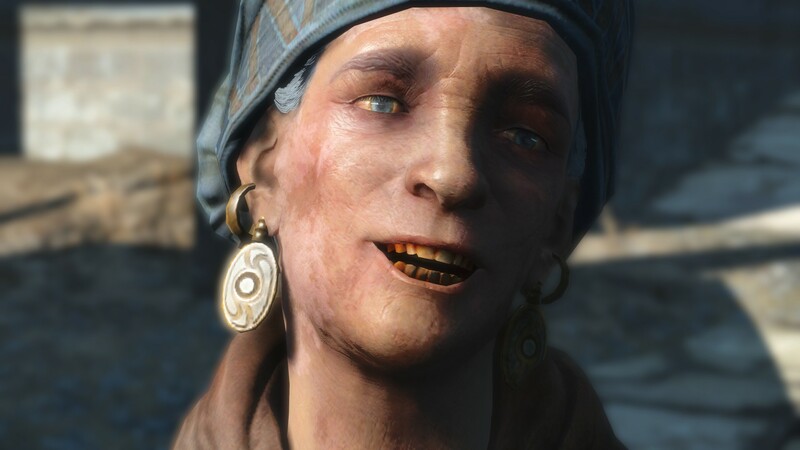 26 Apr 2016 <https://www.nexusmods.com/fallout4/mods/12336>. Fallout4 Nexus, Atherisz. 15 Nov 2015. 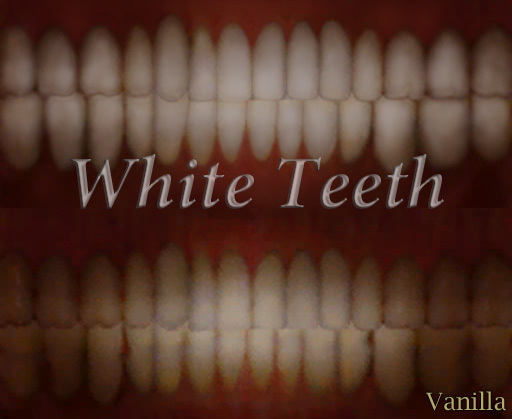 White Teeth. 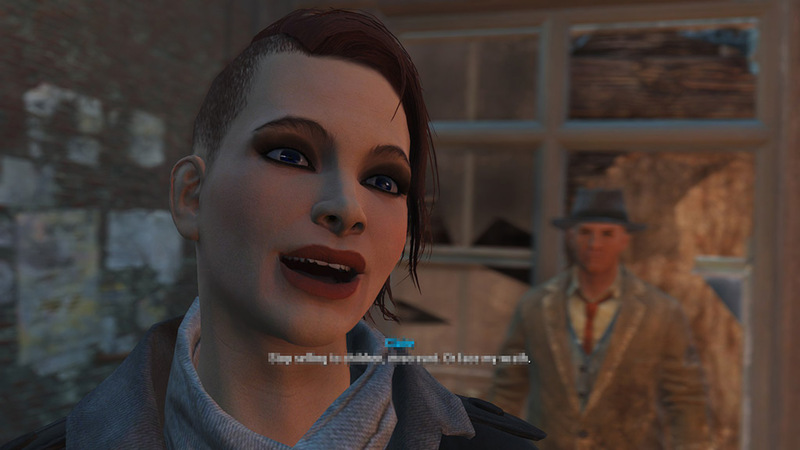 15 Nov 2015 <https://www.nexusmods.com/fallout4/mods/604>.